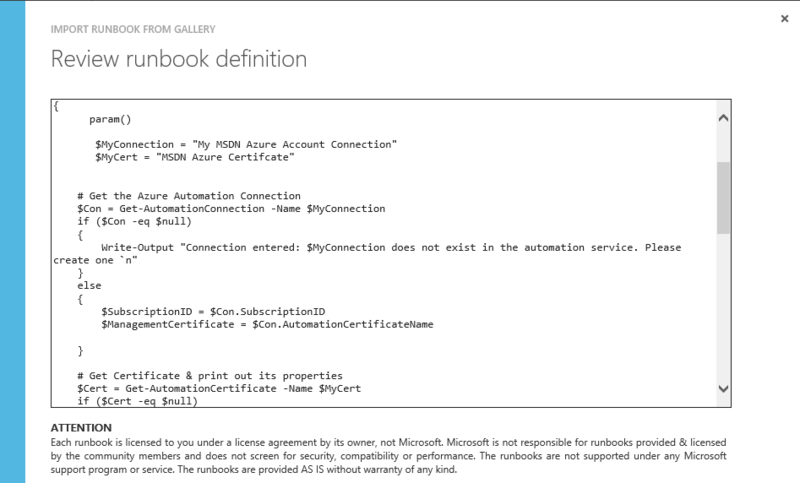 Often when I start a new Azure Automation Runbook I find it tedious to test and shape it to perfection. If you agree… I’ve got some great news for you… Our lives just got a lot easier! 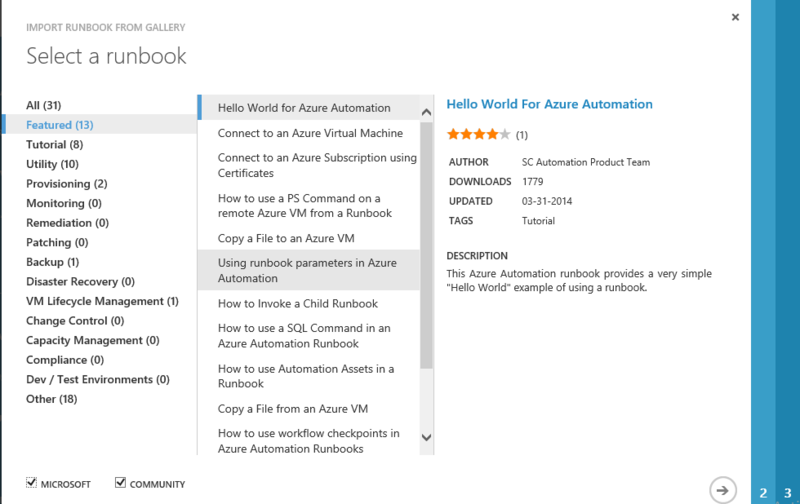 Microsoft has introduced another new feature on the automation side of their Azure Cloud Platform; called the “Runbook Gallery”. Currently, the 8th of October 2014 at 16:00, (you never know how fast these things grow), the Gallery consists out of 31 runbooks. The number is quickly growing, since at the time of launch, it had around 24 runbooks, as you can find here. 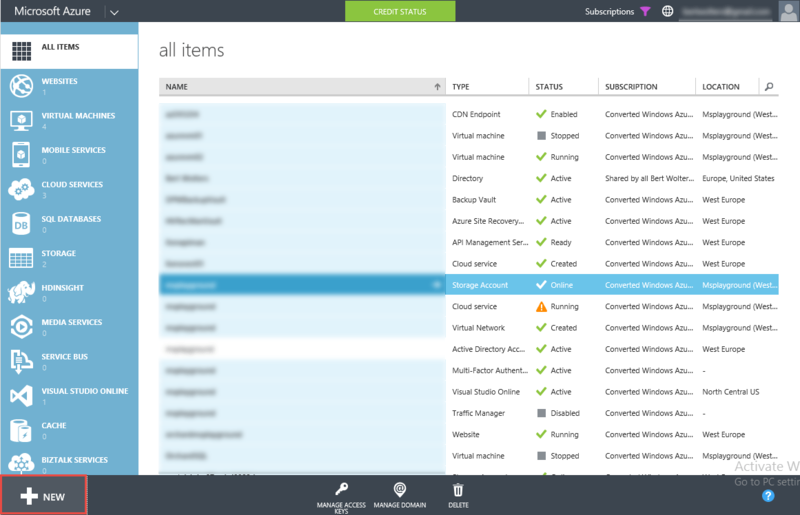 Select App Services -> Automation. Select to request access to the preview program. This will open a new tab which takes you to the preview program portal. 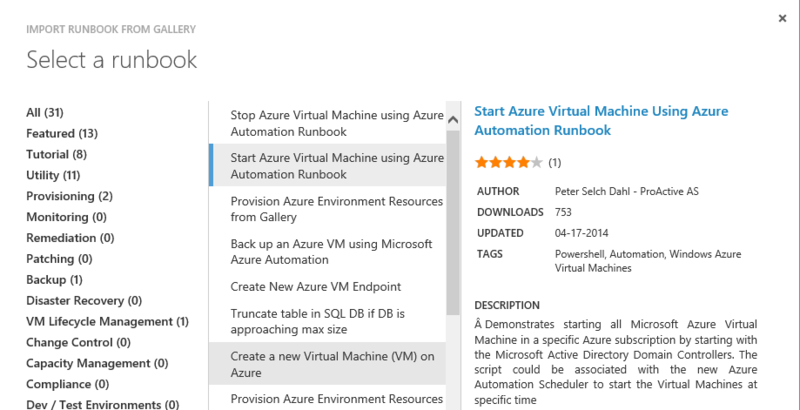 Now, when you browse to the Automation functionality in the Azure Portal, you will find an overview of all runbooks provided. When you find a runbook that you’d like to use, you can review the source code on the next page. This is the code that will be imported to your personal Automation account if you choose to import it. 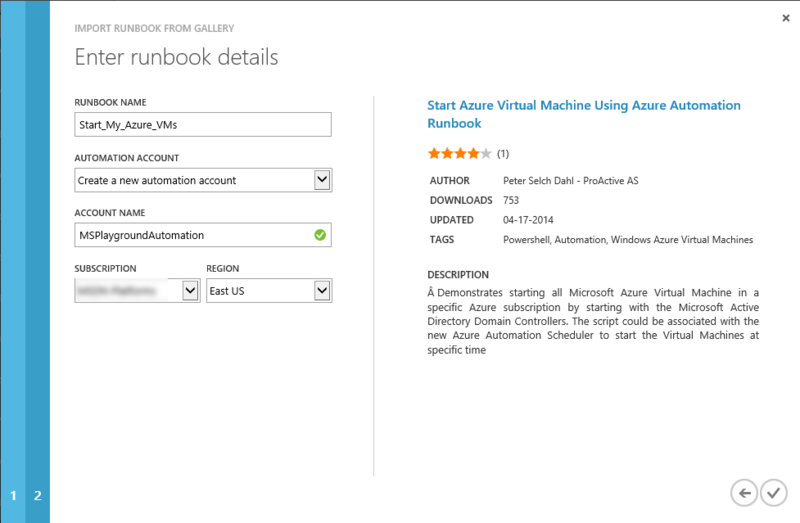 If you have been creating your own runbooks and like to share it with other Azure users, you can post your runbooks to Script Center and they will automatically show up in the Gallery within the next hour.